8 ammo for hd main. 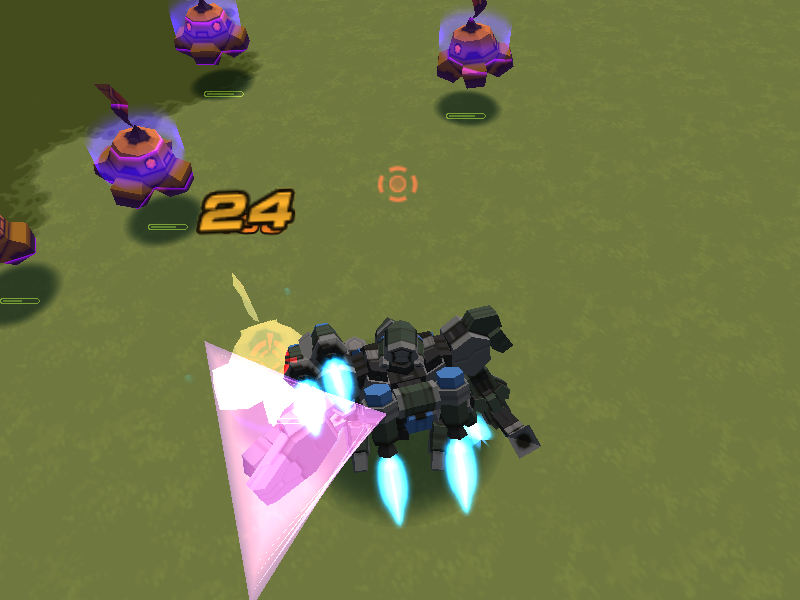 combat freed pb can be tested in central base. 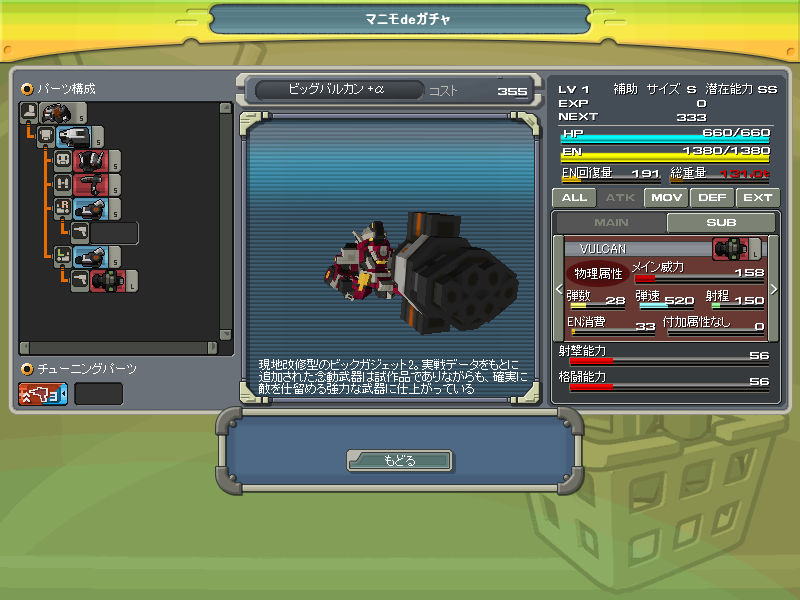 by clearing geo thermal power plant, poyeen demon force base and gernia demon force base for 1 mt and a big robonium each. 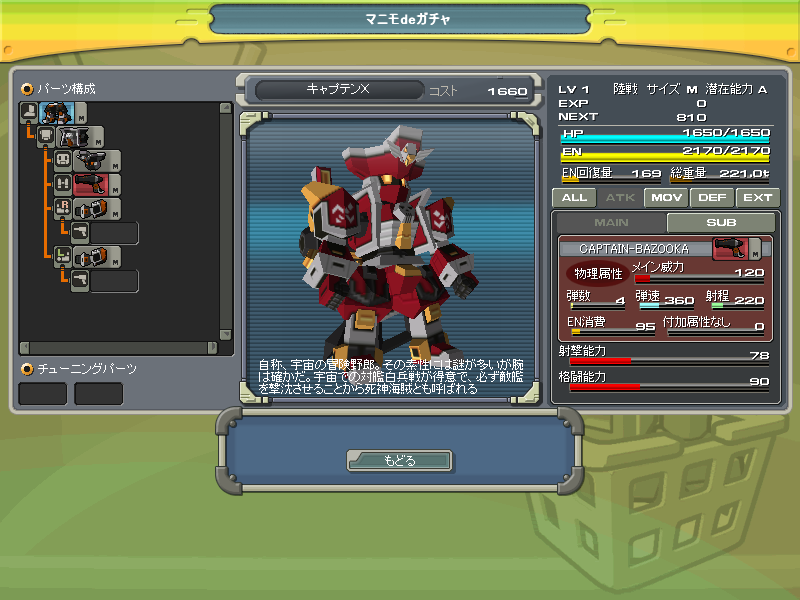 along with hand gun, handy machinegun, handy bazooka, cutter, short sword and club are allowed. 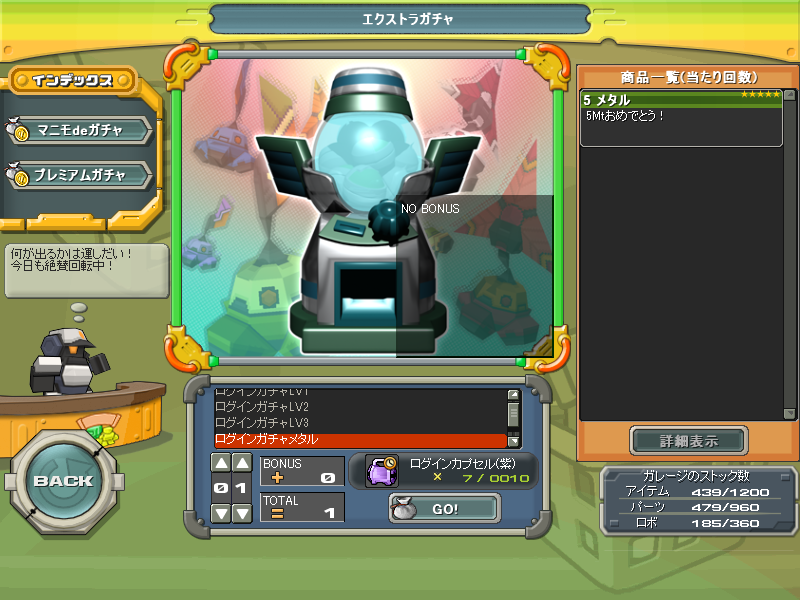 and no aura carts, accessories and items are allowed. 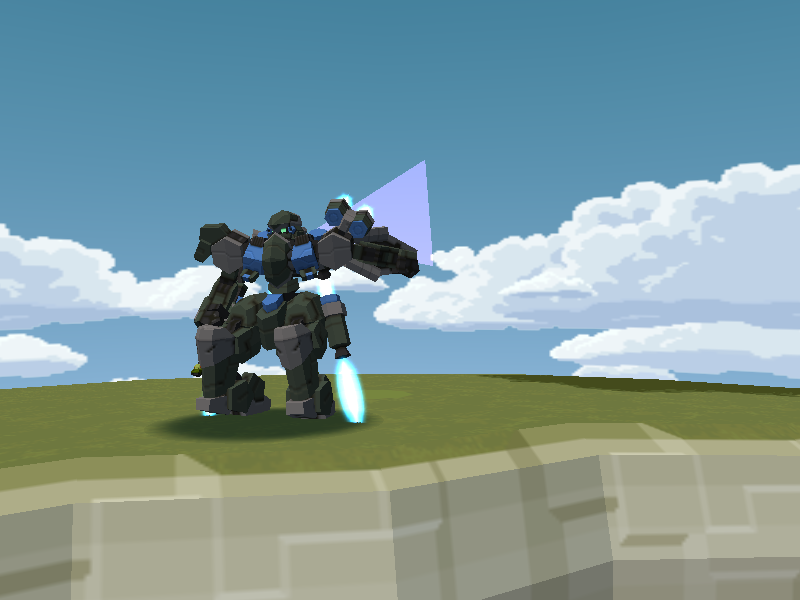 Found out that the mobs in the event dungeon will drop special "EV" weapons, like Machinegun, Beam launcher, Laser Plasma, Combat knife, Iron Club, broad sword etc (not sure if I miss out anything). Though despite being special, they got the same stats as per normal already sold in shop. 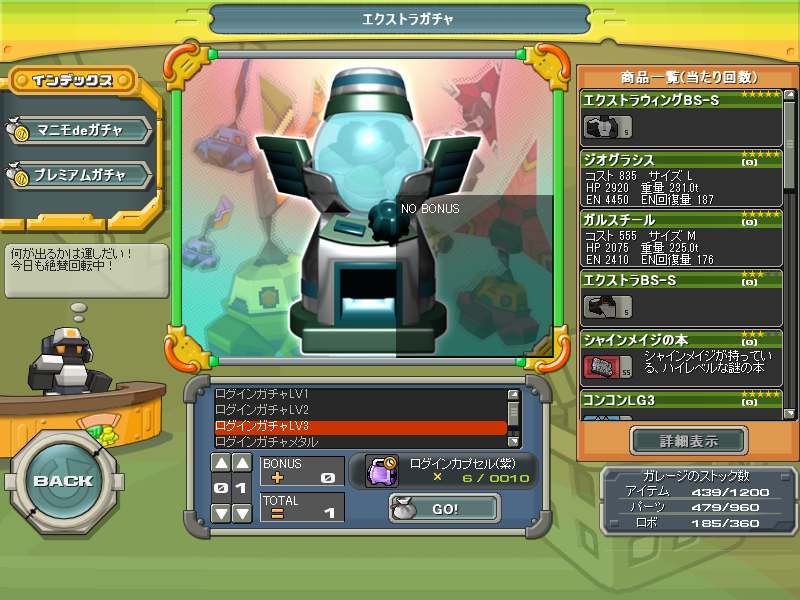 Only that they are usable in this event dungeon. 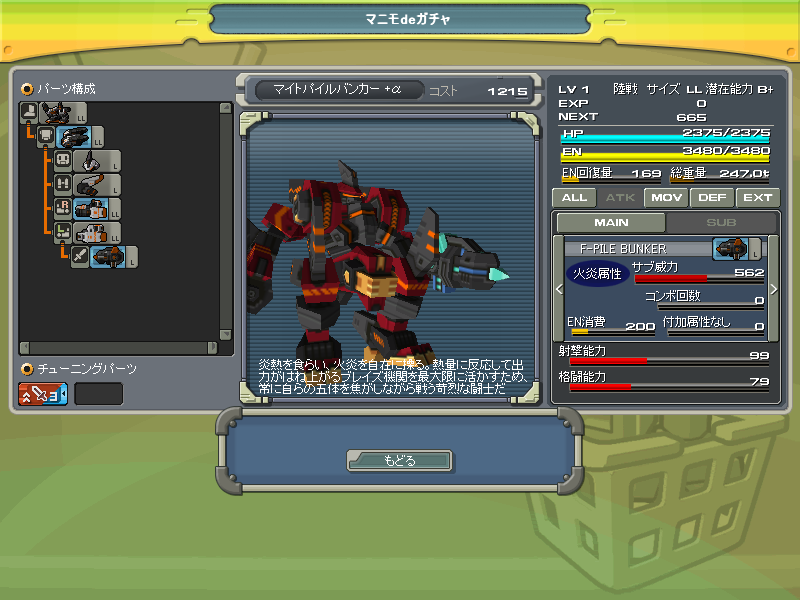 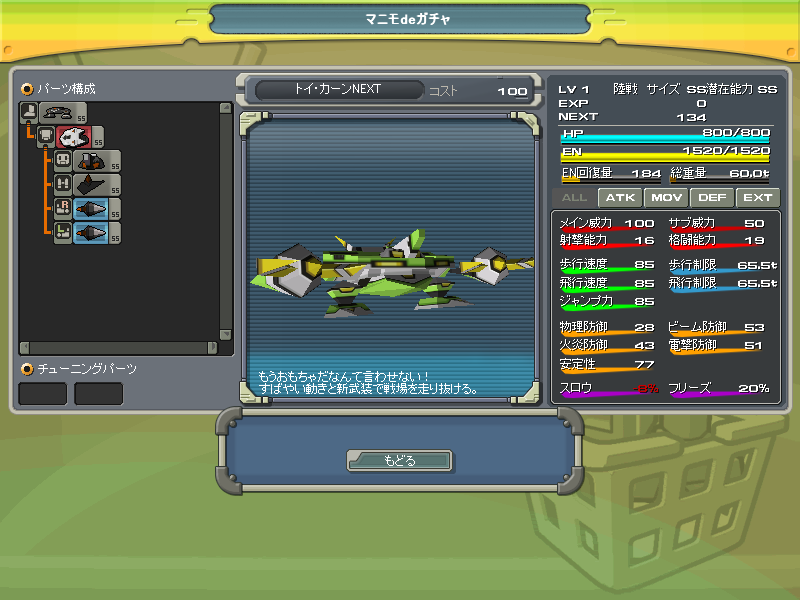 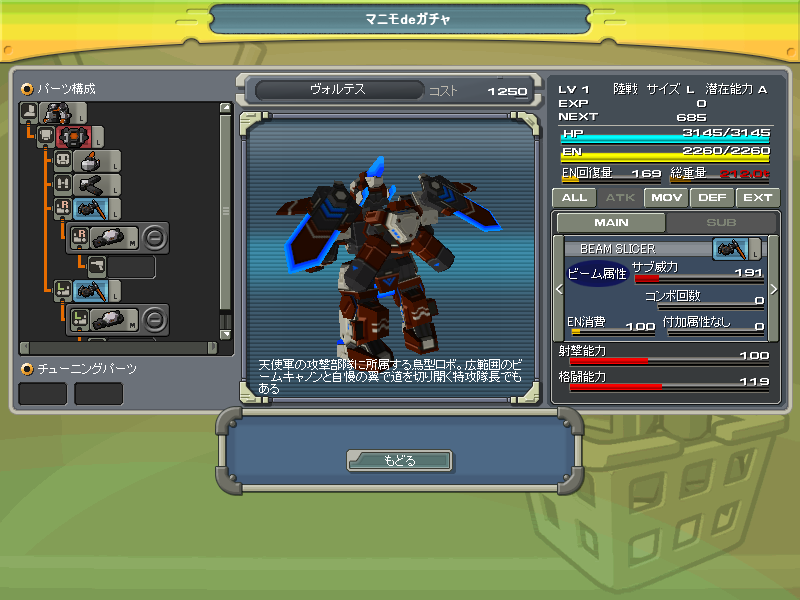 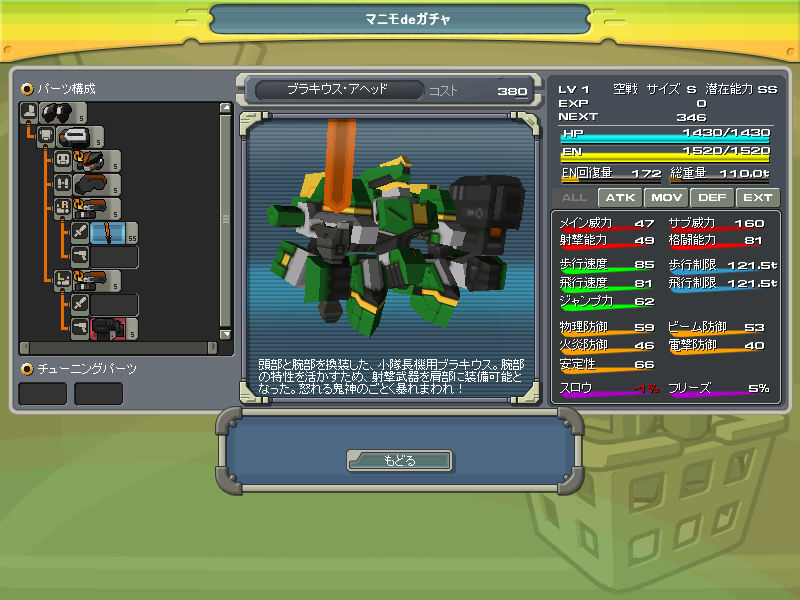 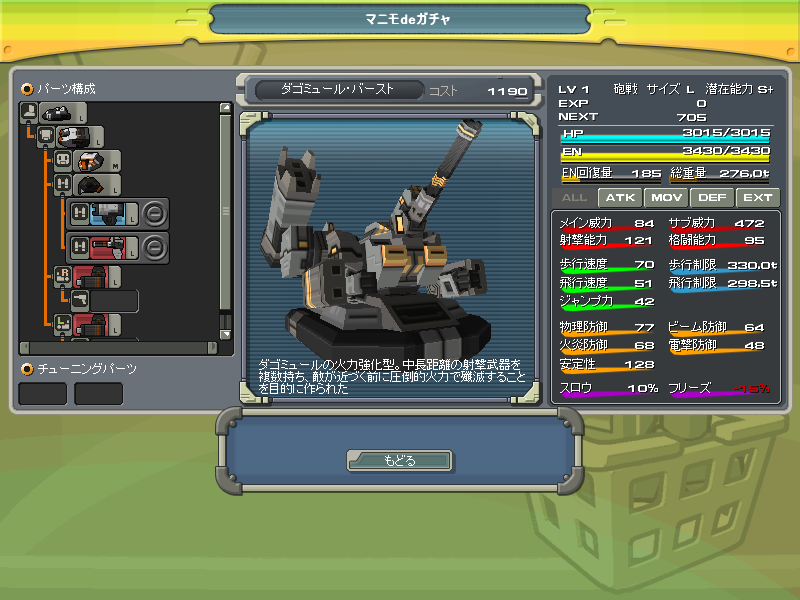 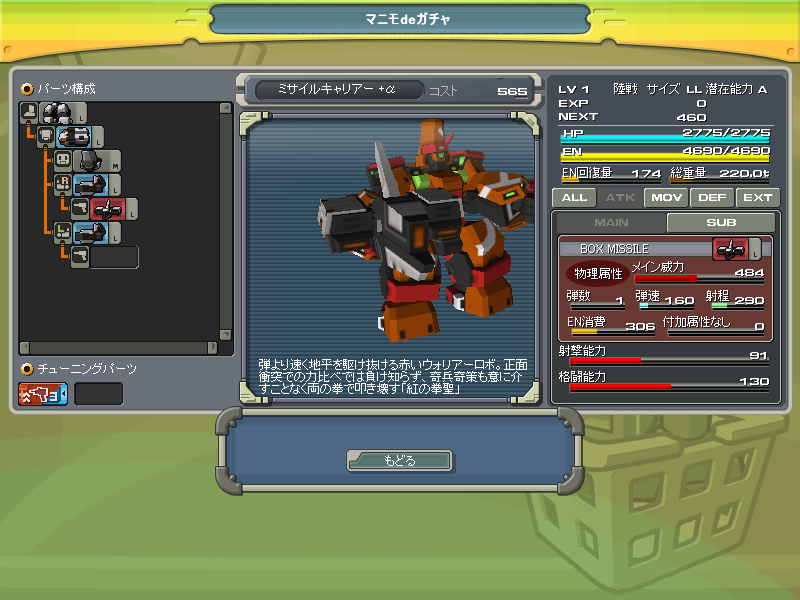 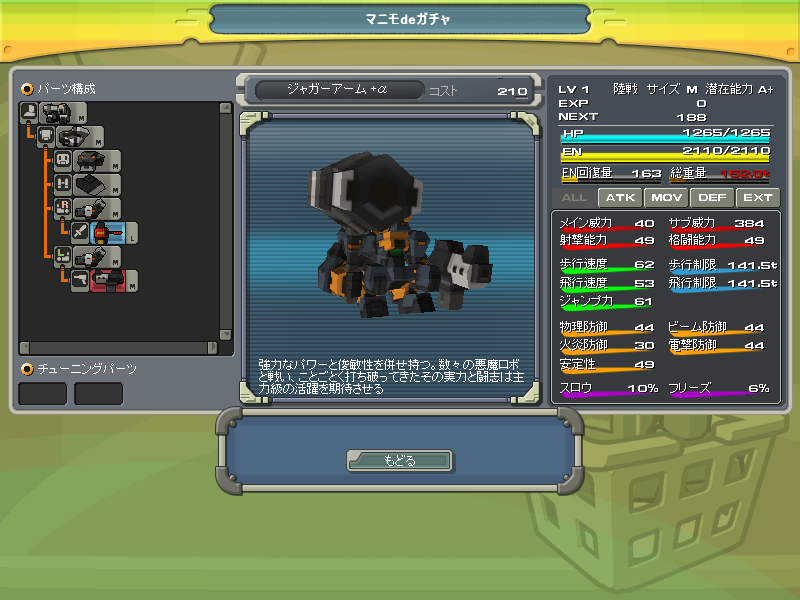 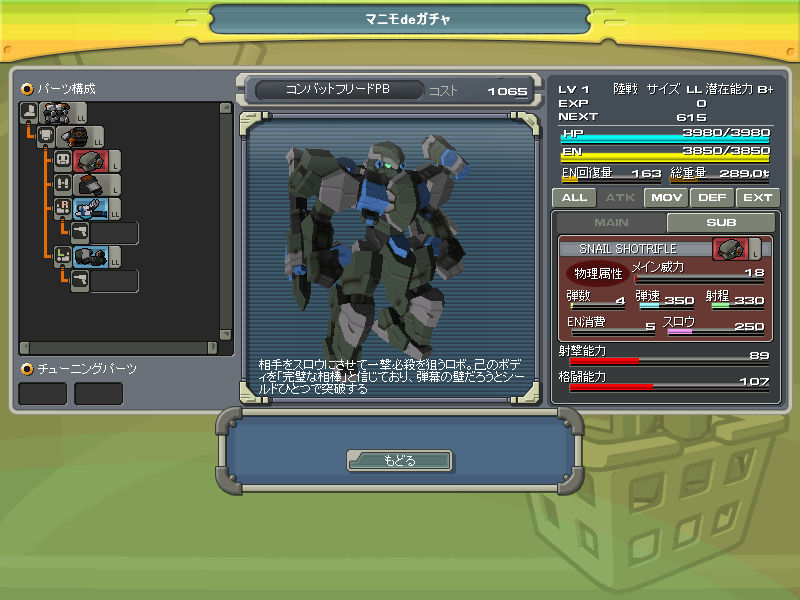 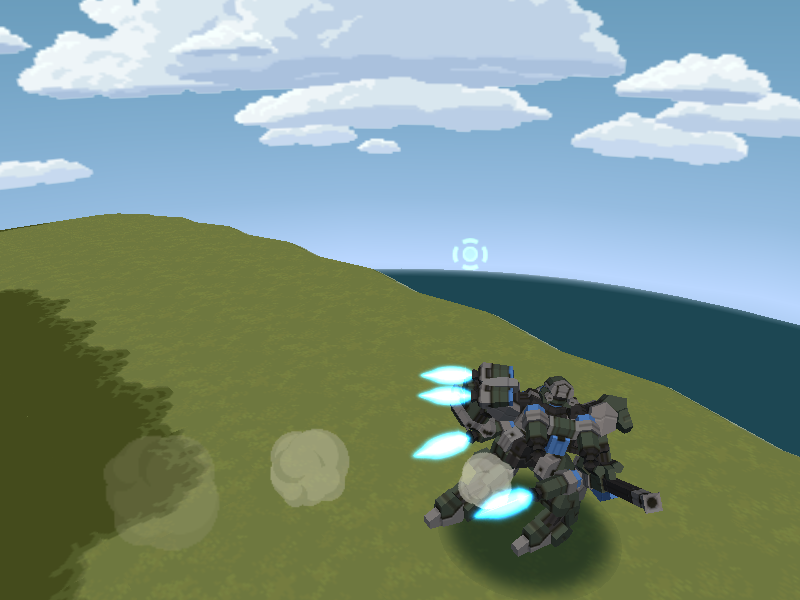 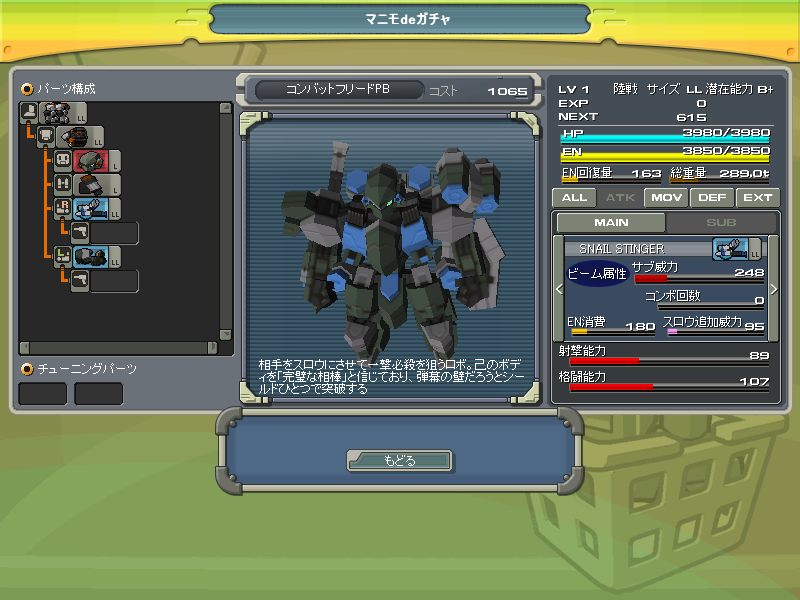 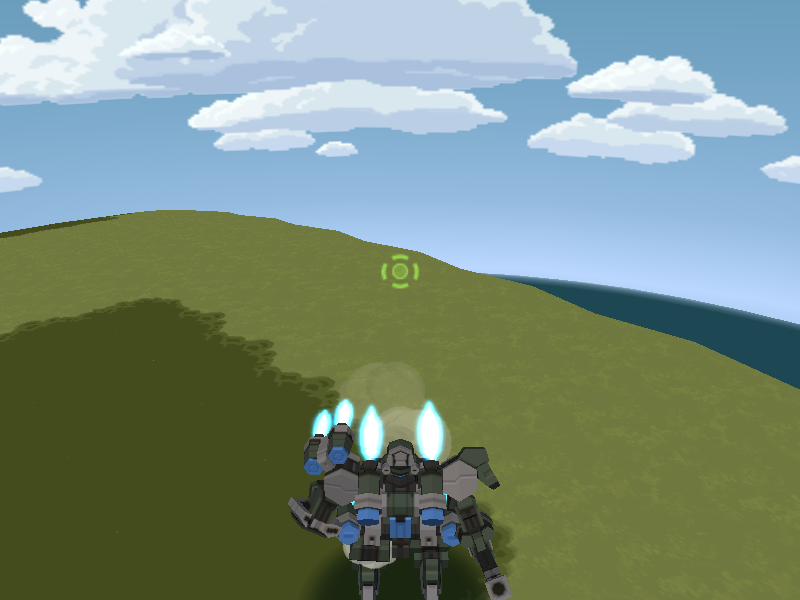 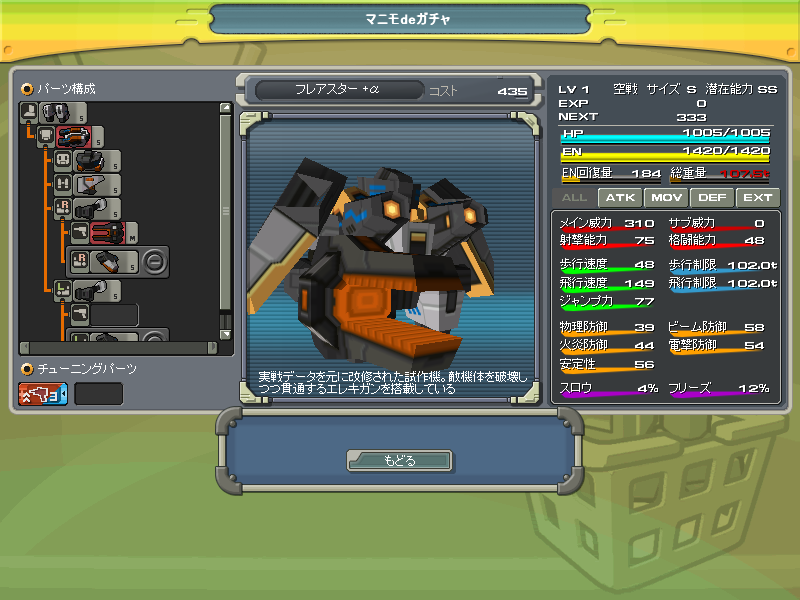 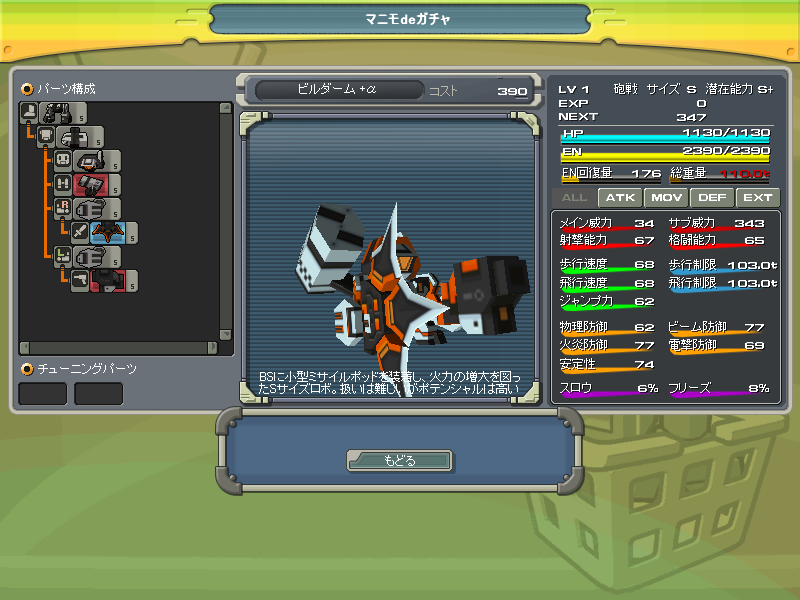 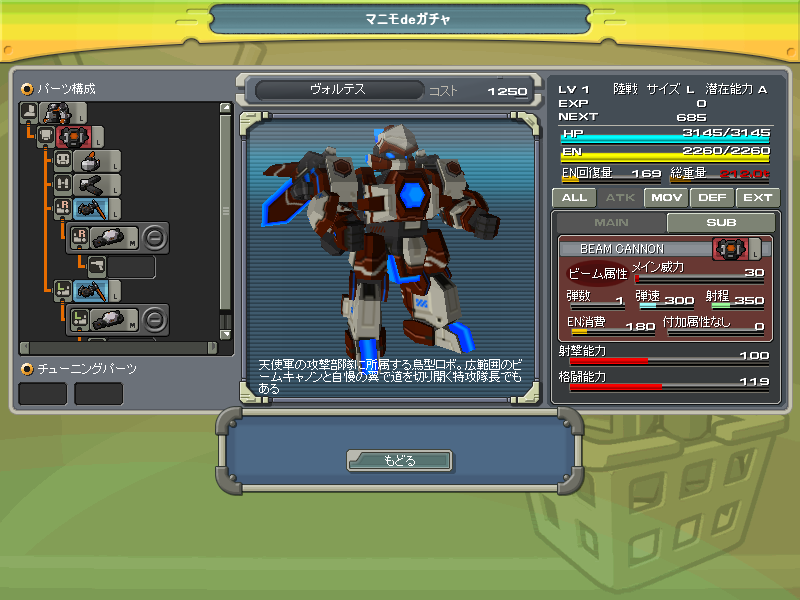 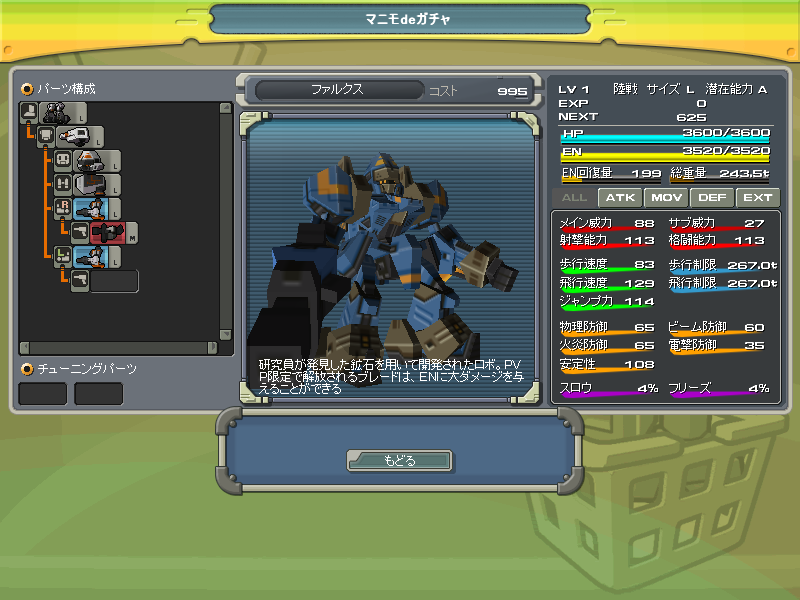 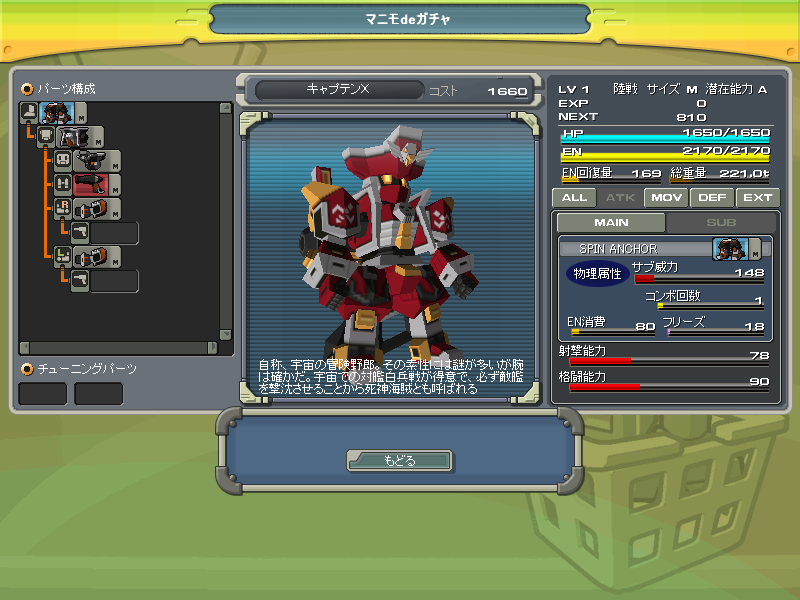 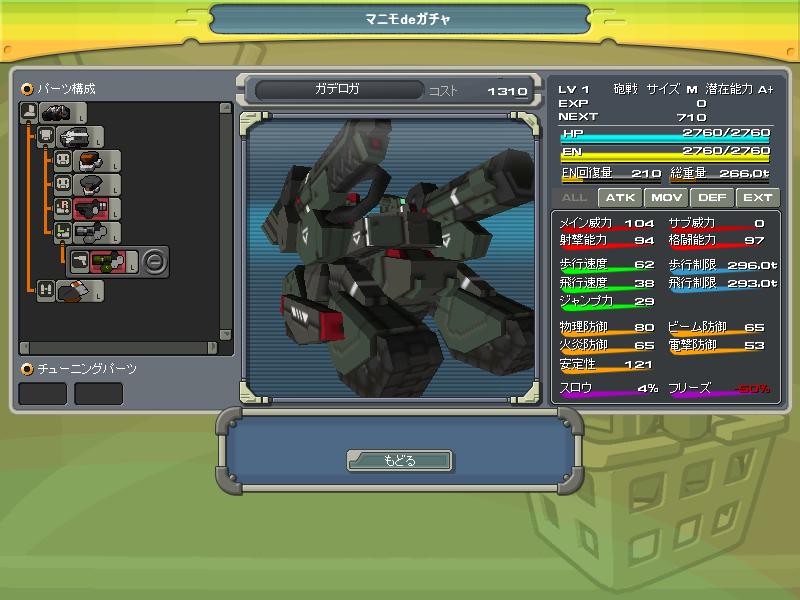 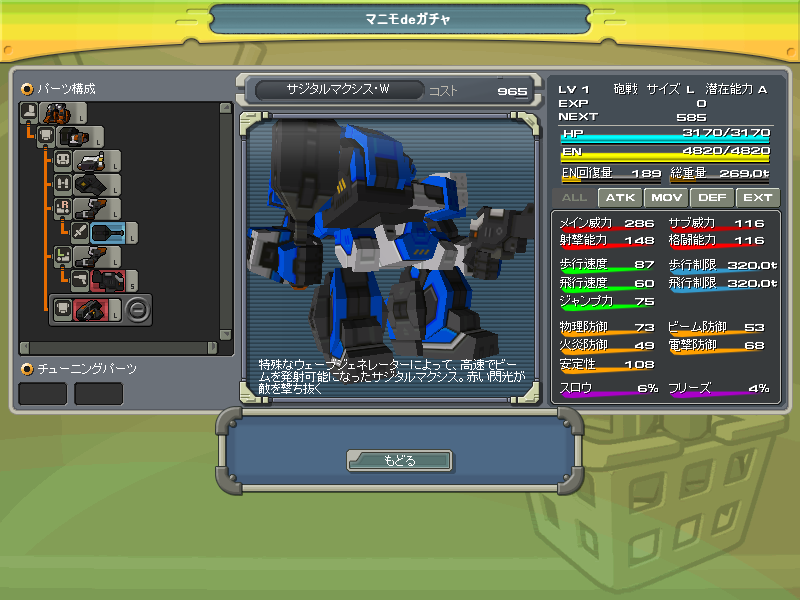 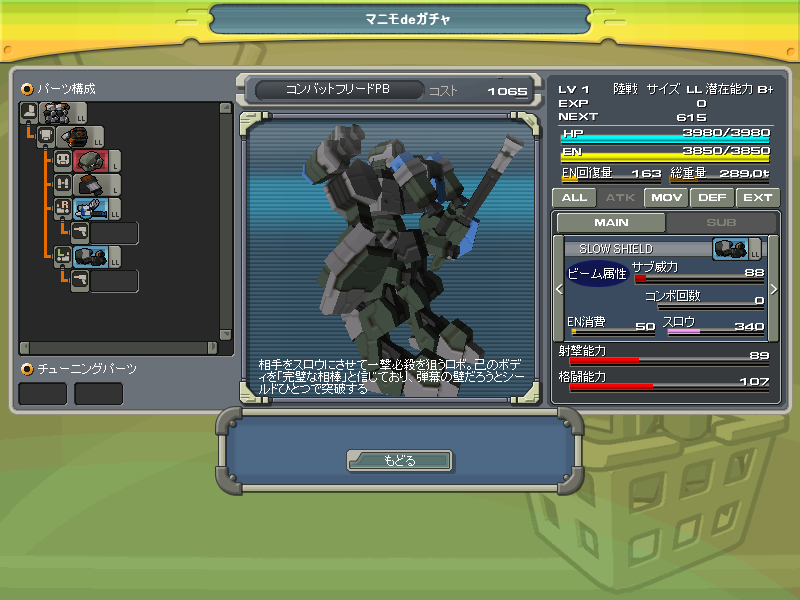 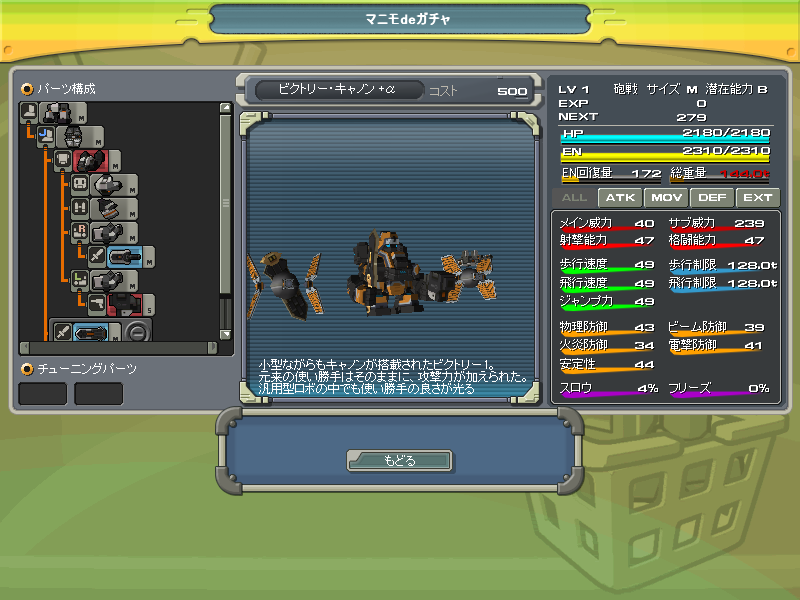 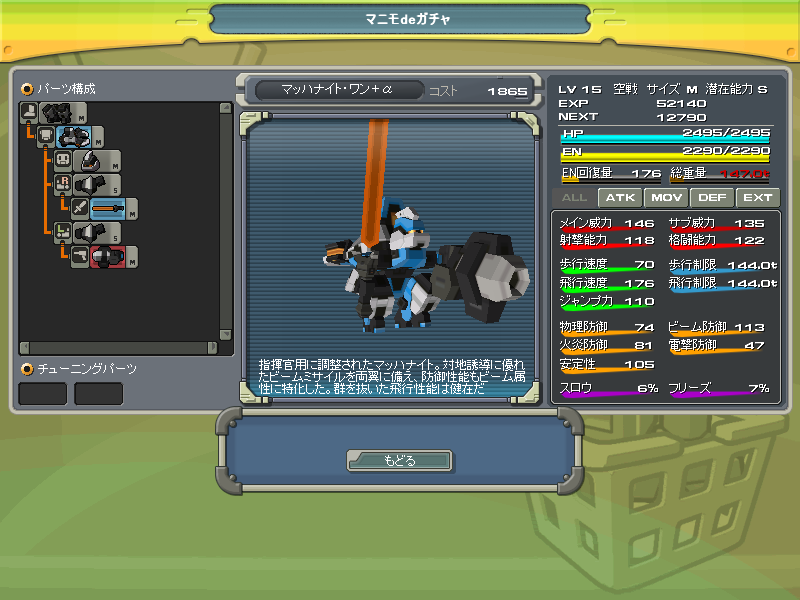 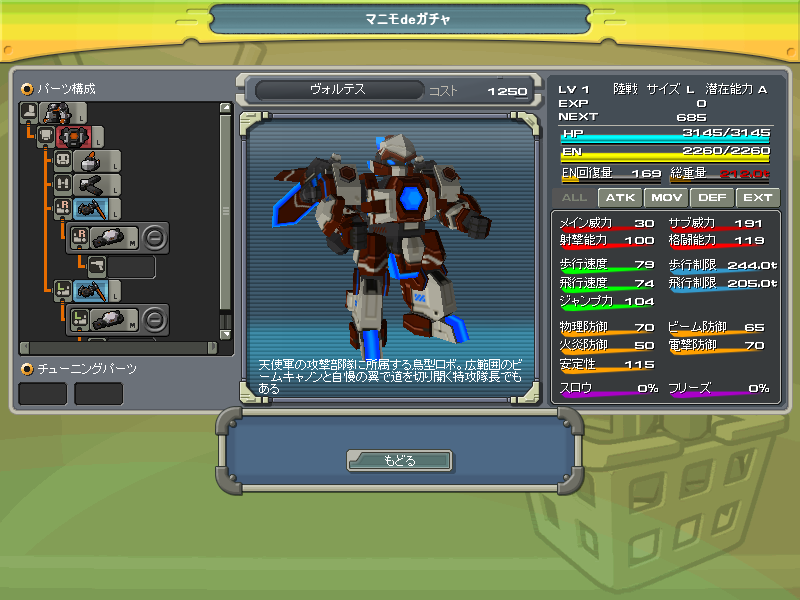 Still, despite having better weapons, your bot remains the same basic starter bot. 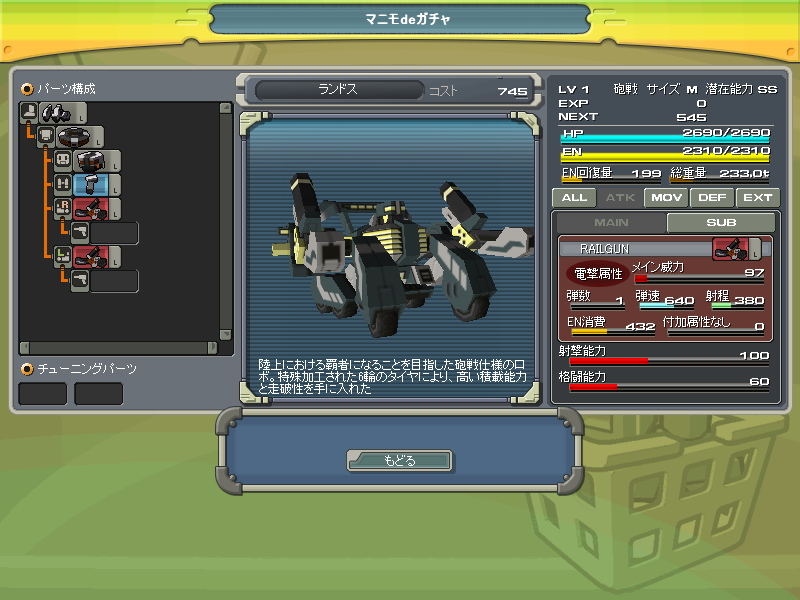 And,to weild something like the machinegun for example, it needs to be quite high level. 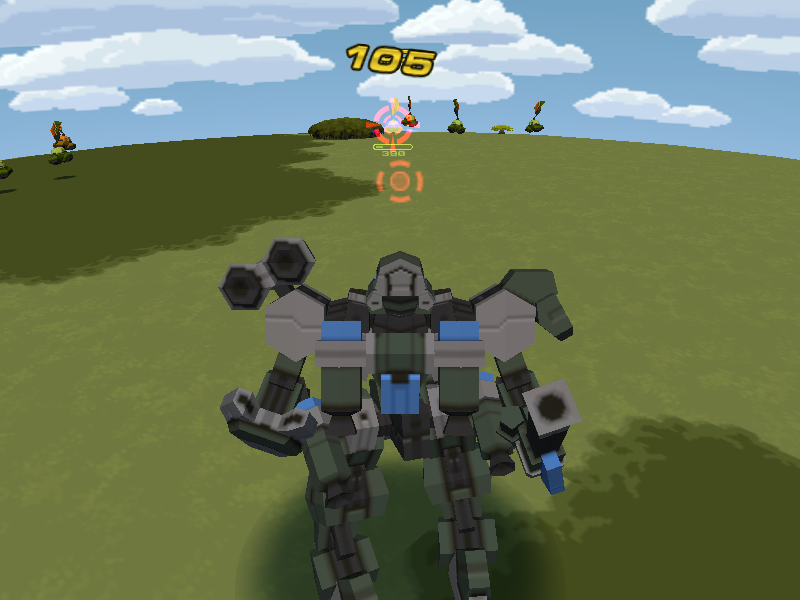 So if you feel that you are up to challenge, go ahead, 5mt awaits you. 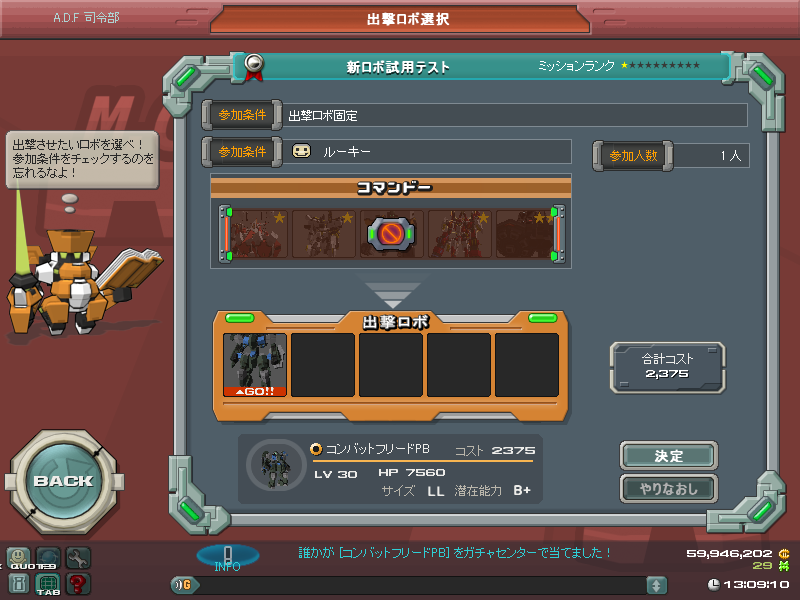 One more thing to note, DON'T use beam attacks against the boss. 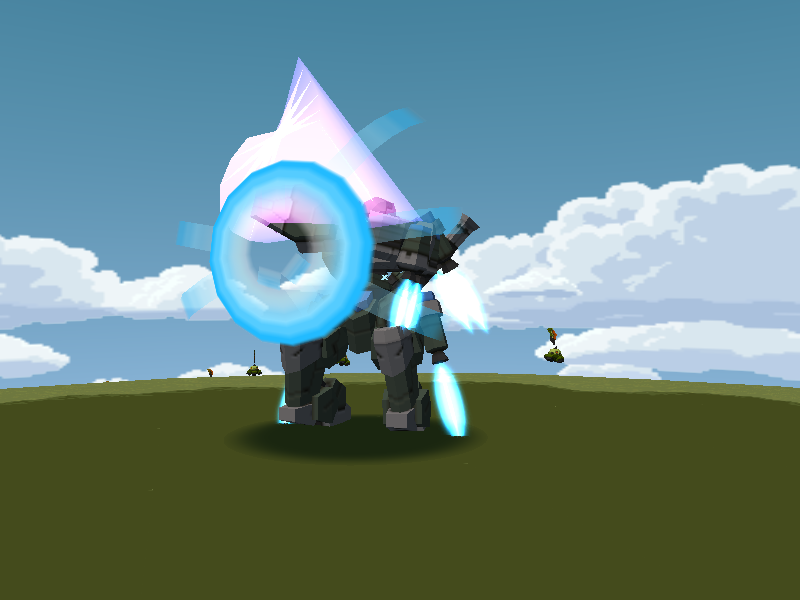 You are warned.